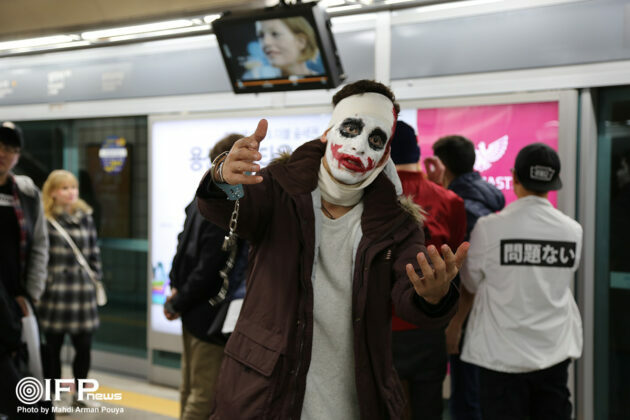 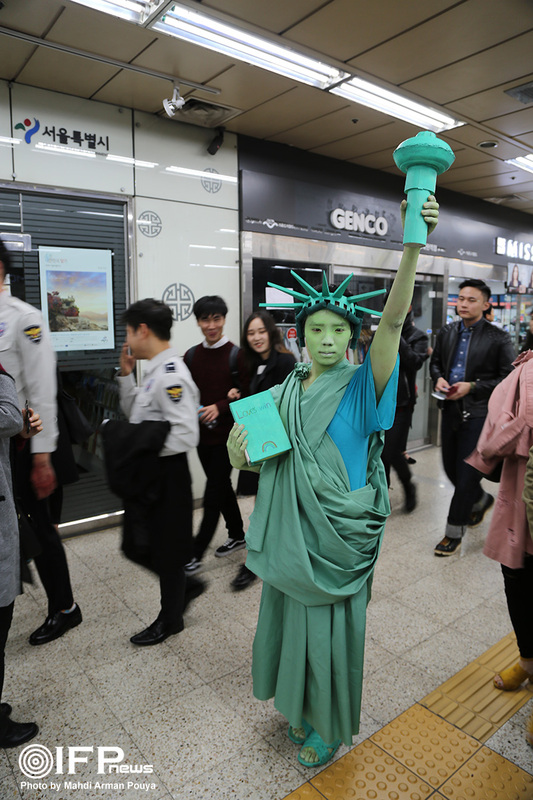 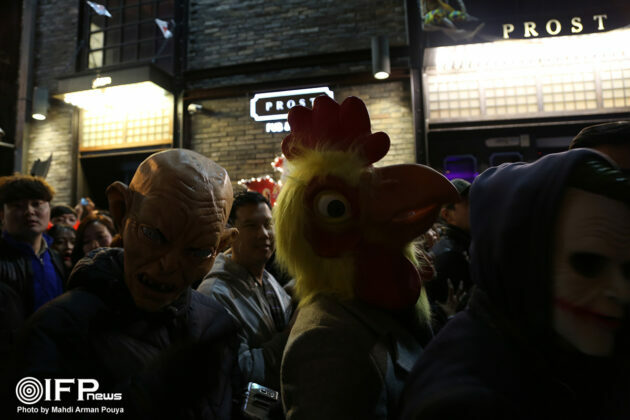 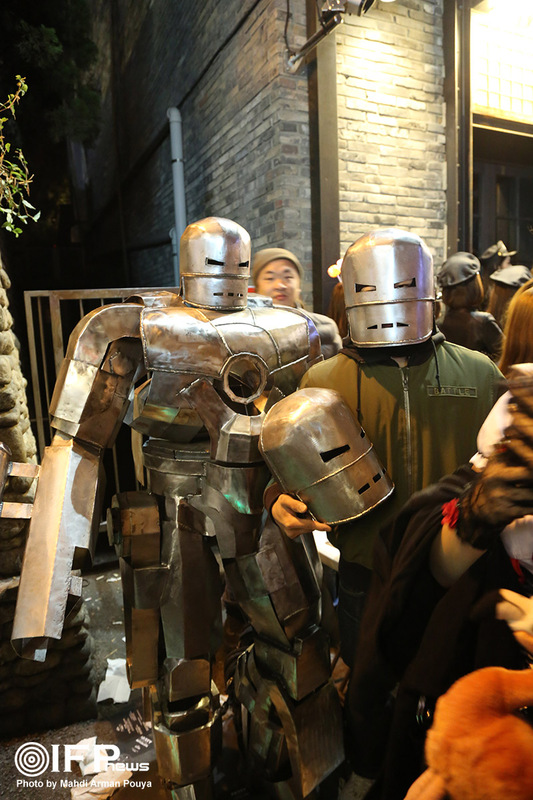 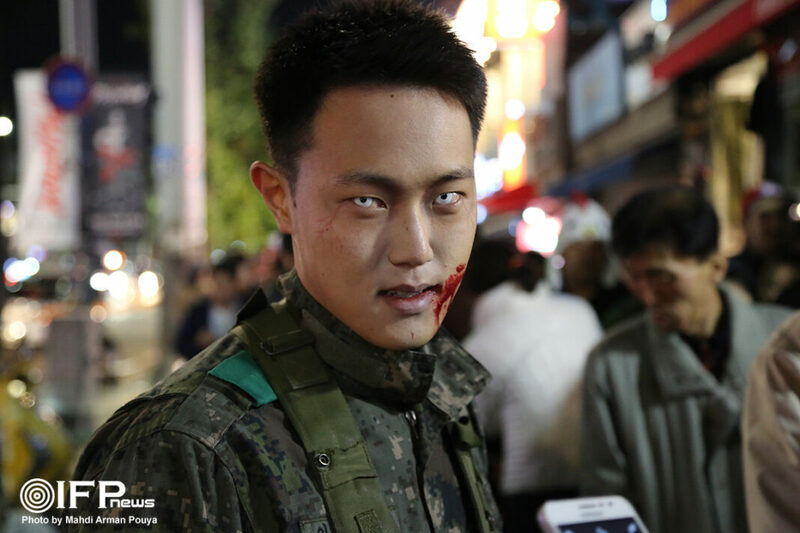 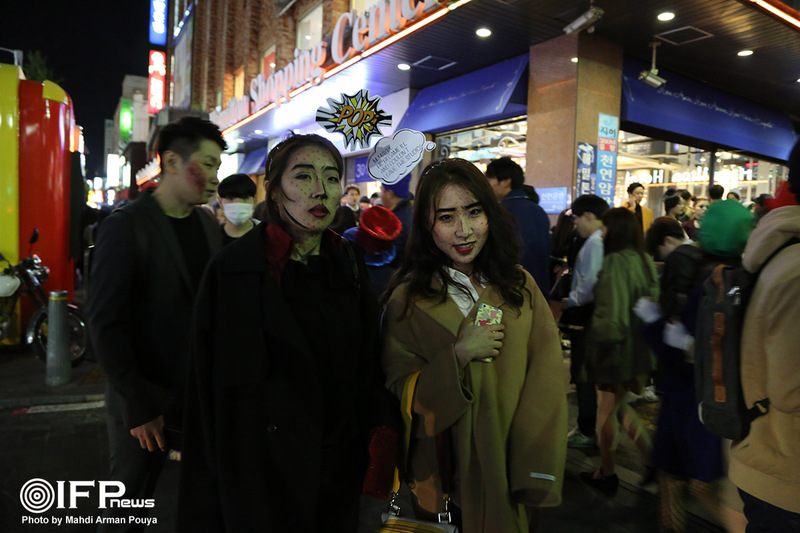 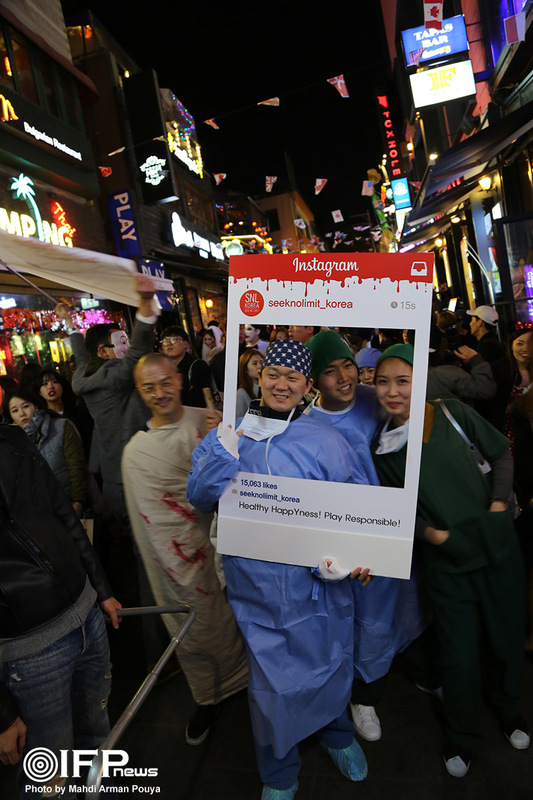 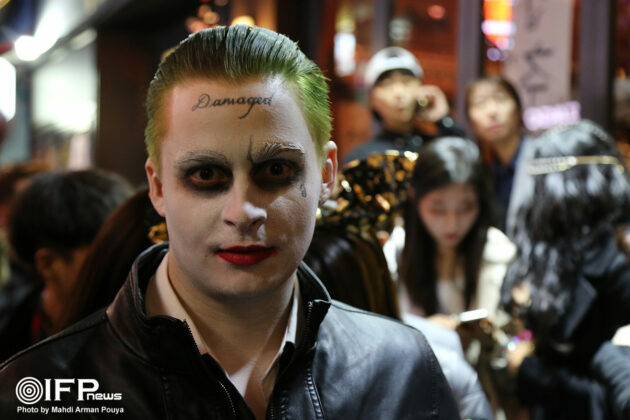 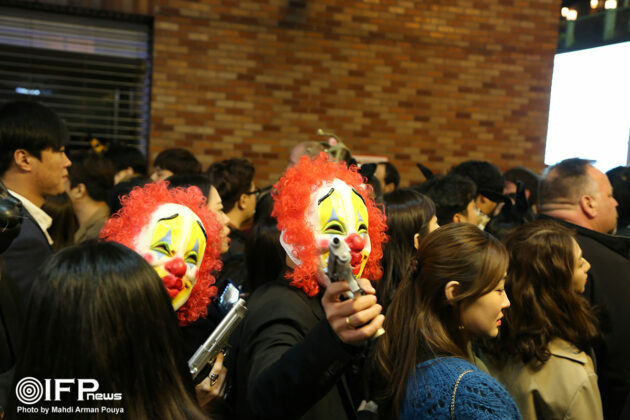 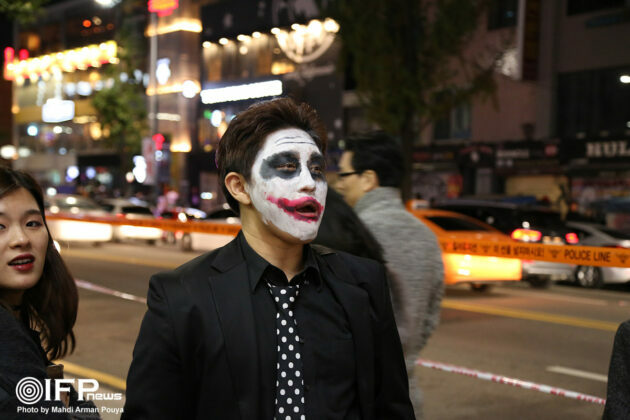 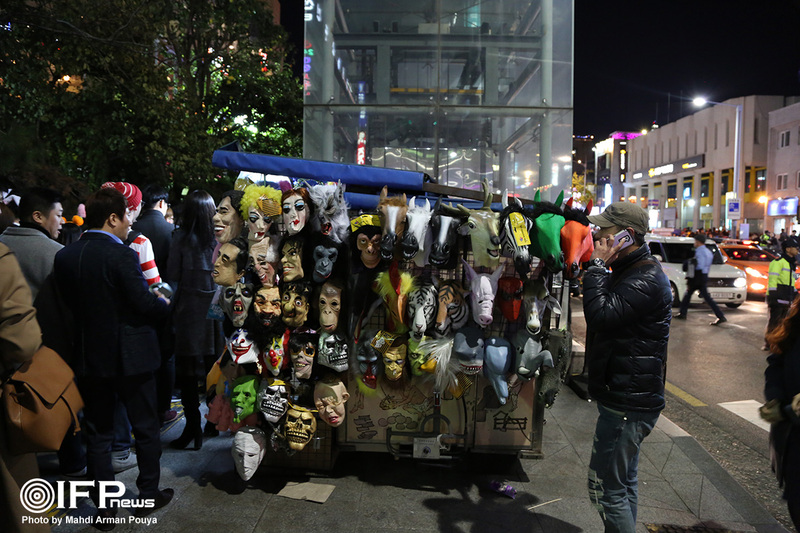 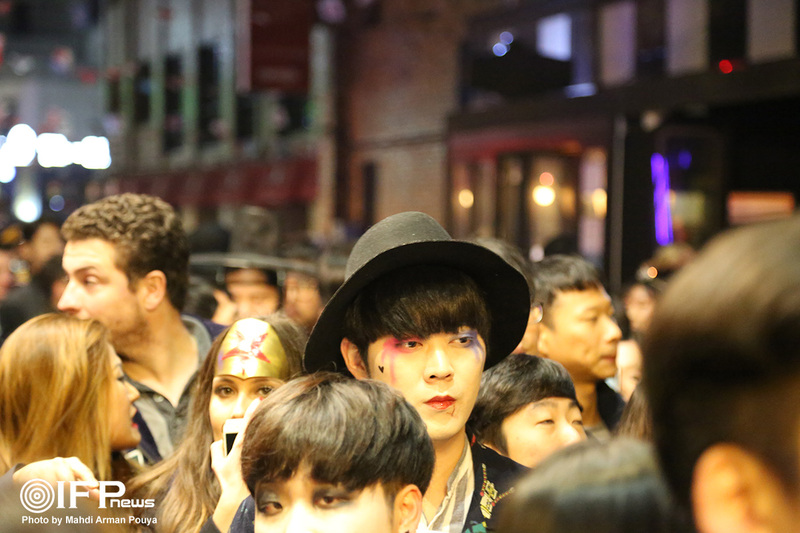 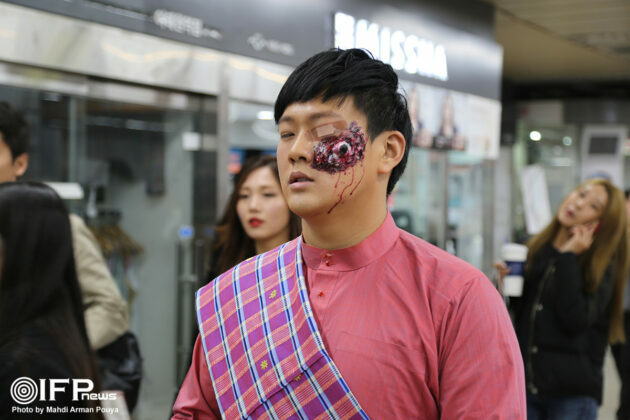 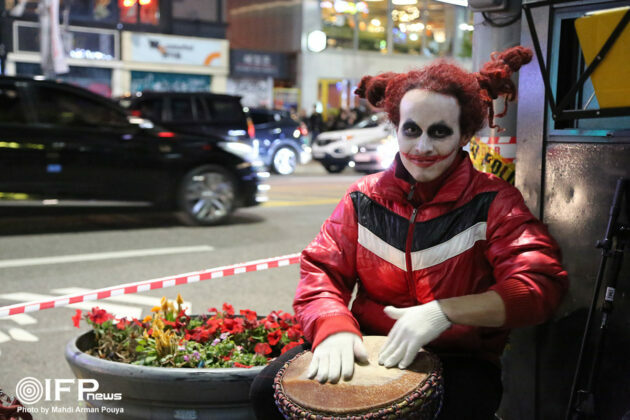 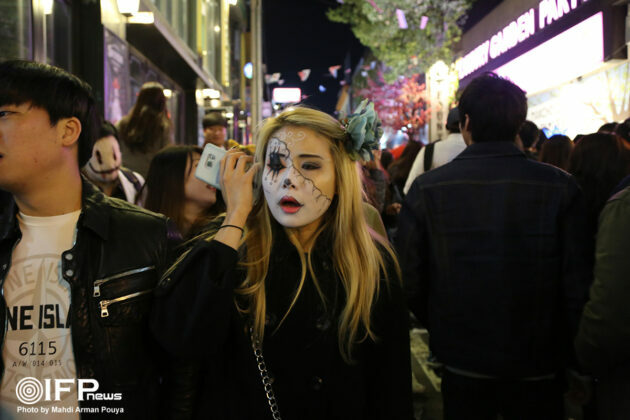 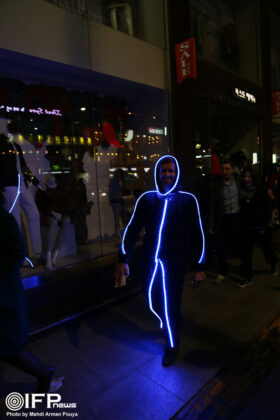 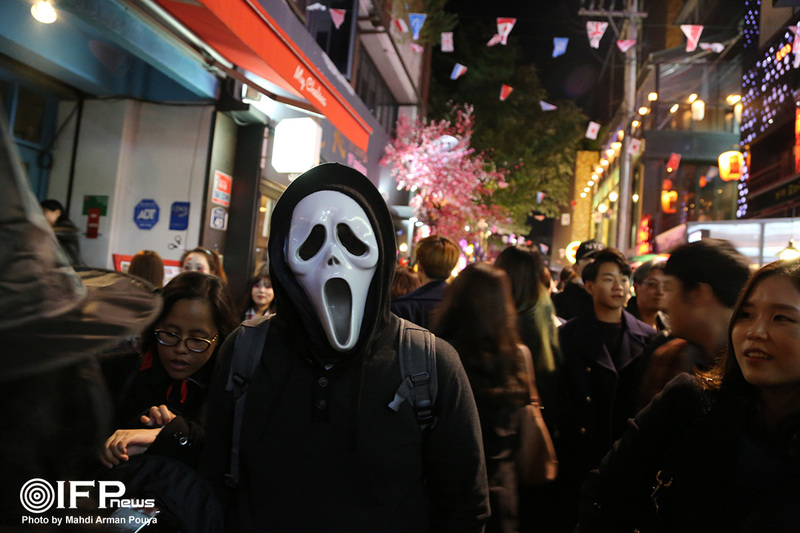 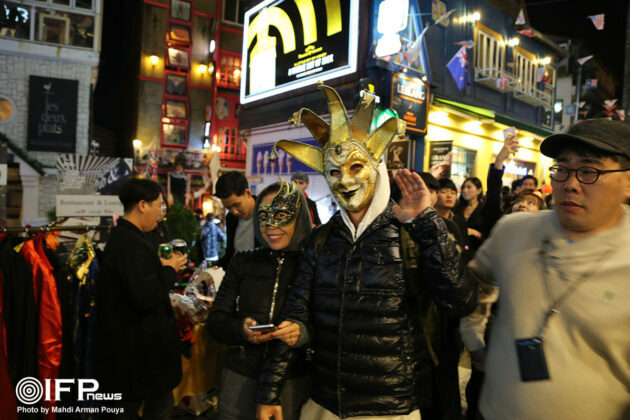 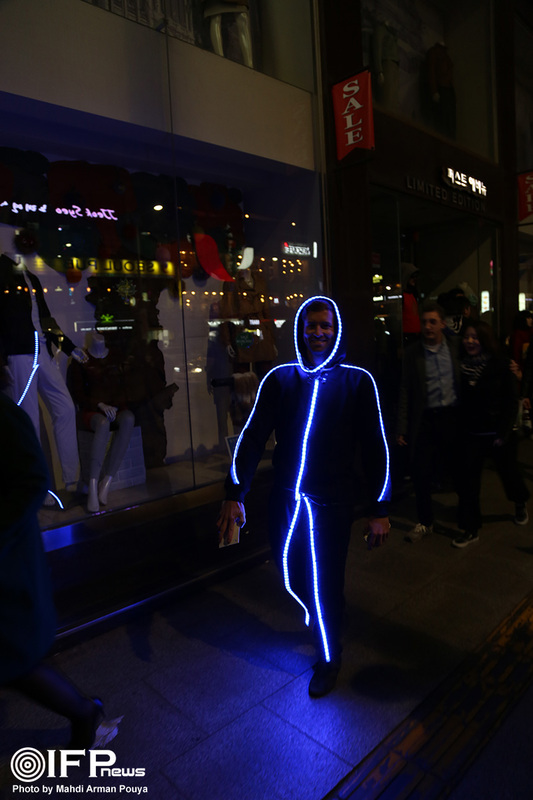 People in the South Korean capital, Seoul, celebrated the Halloween by wearing their scariest costumes. 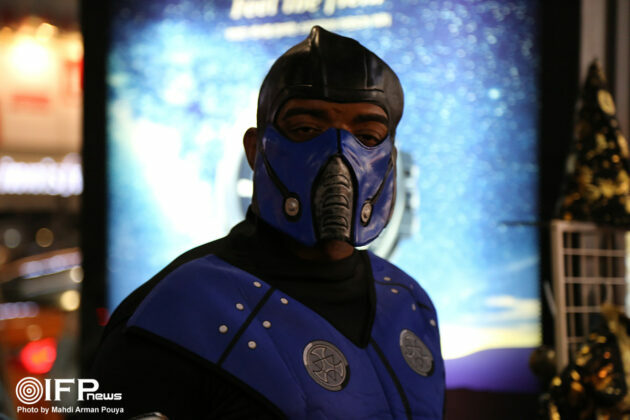 Here’s IFP’s exclusive photos of the celebrations. 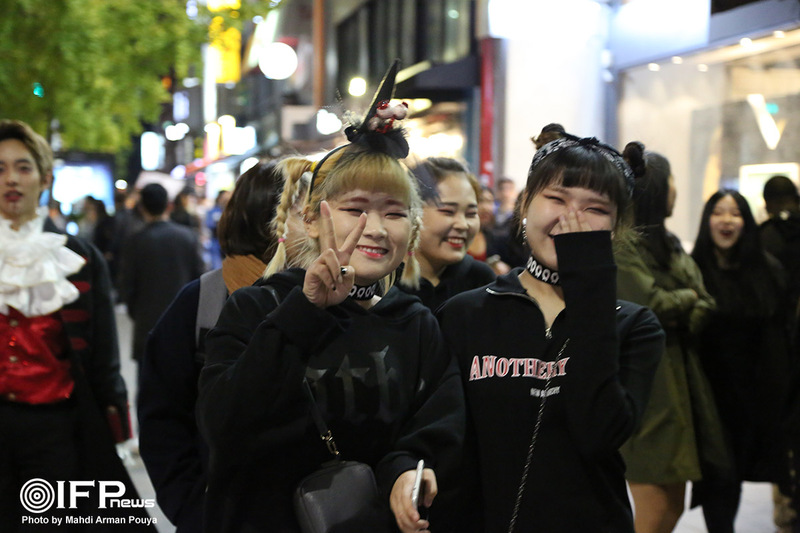 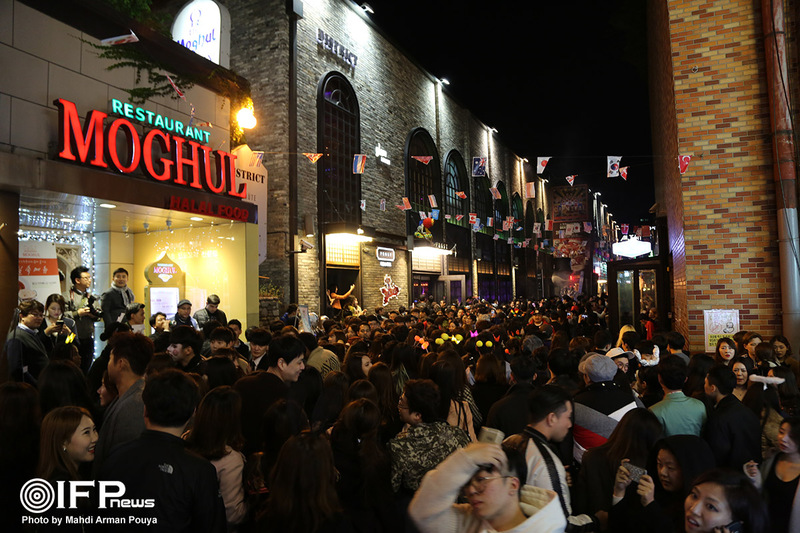 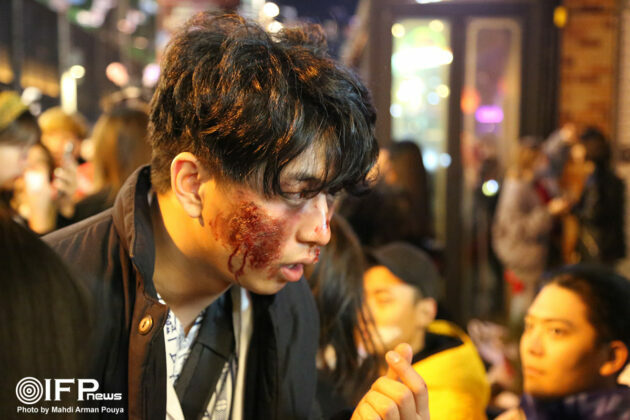 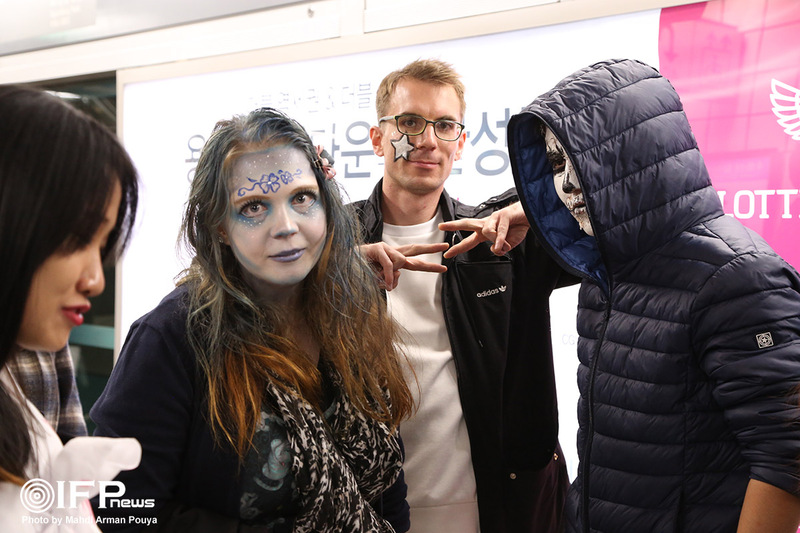 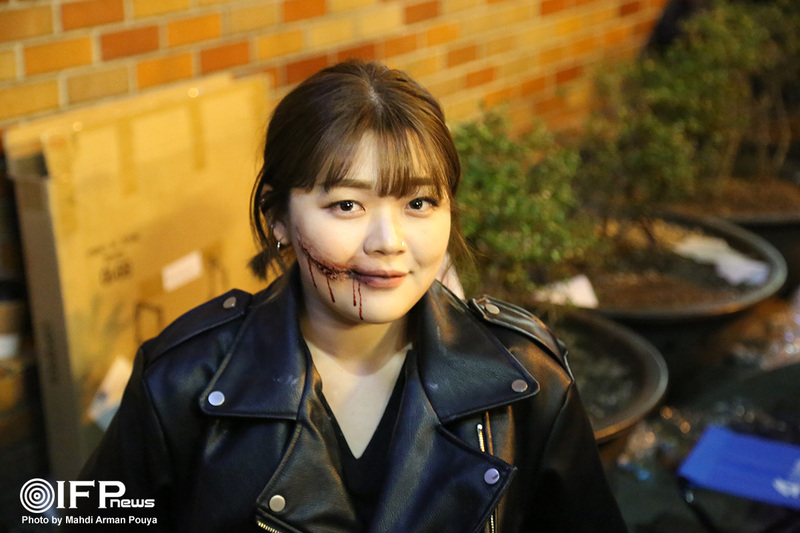 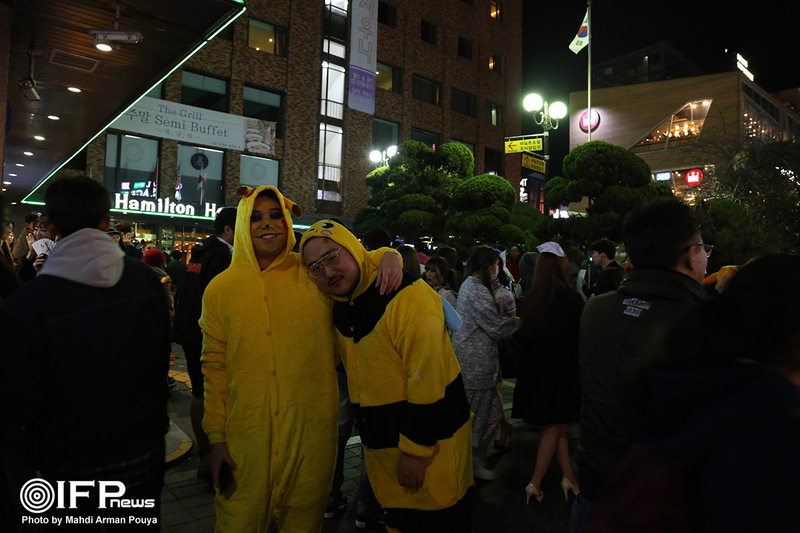 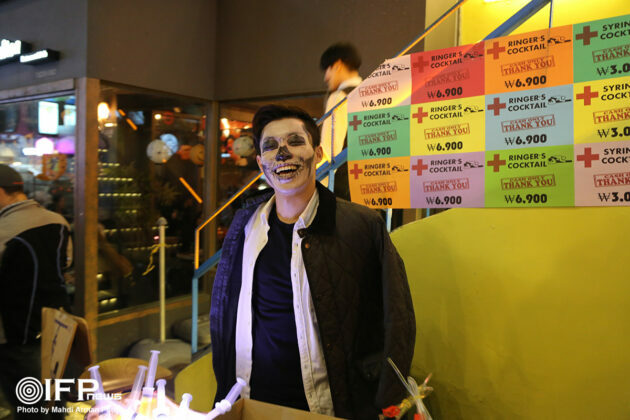 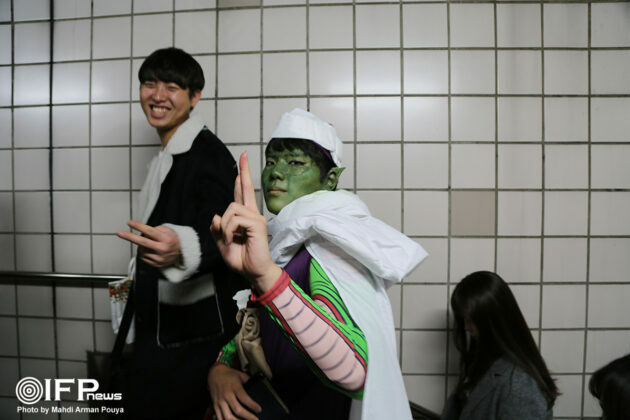 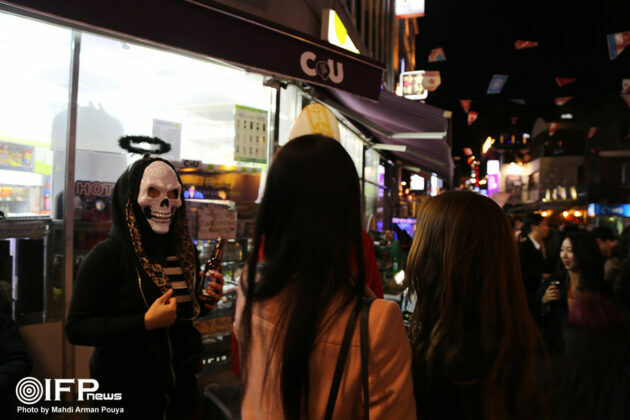 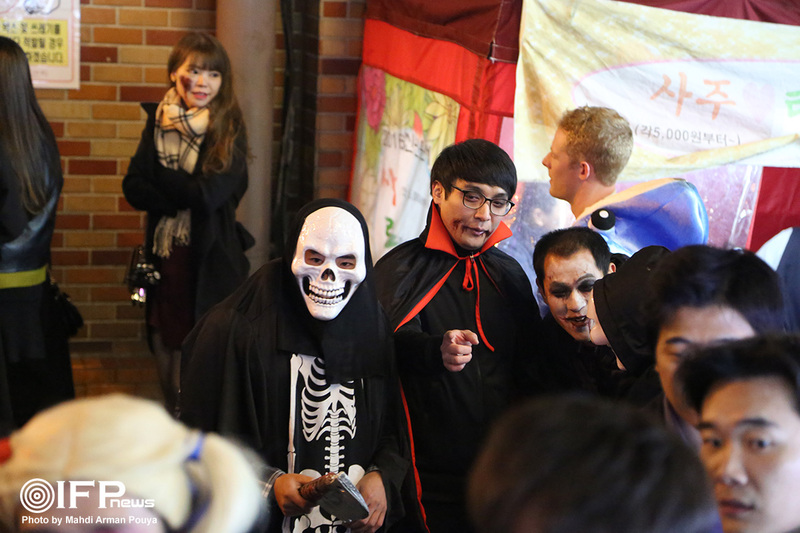 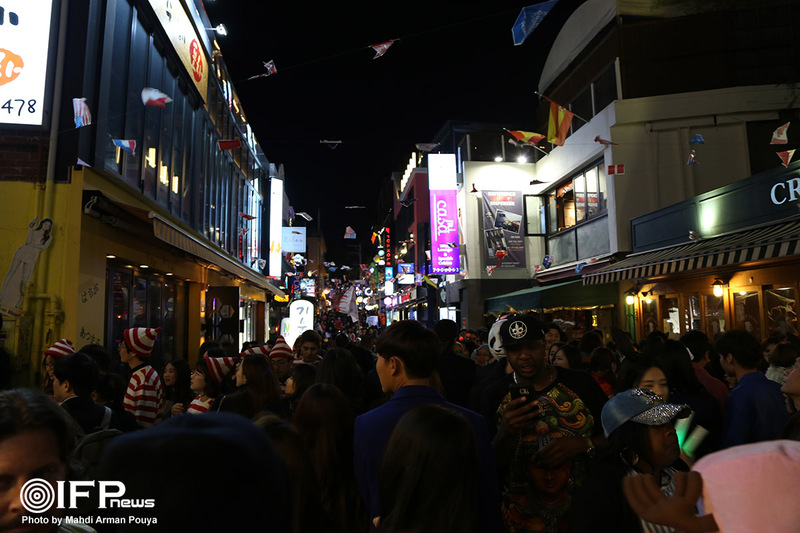 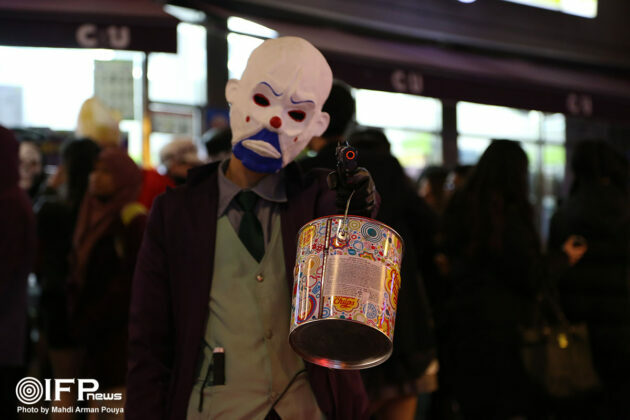 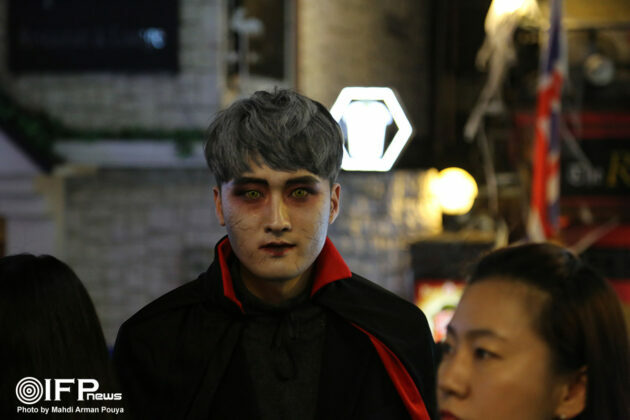 Halloween is not an official holiday celebrated in South Korea, but for the past few years, it has been celebrated, especially among the young adults. It is assumed that as the years go by, Halloween will become bigger in Korea.